Last week, we welcomed Megan Spooner to our office for the spring semester. Megan is a senior at V.R. Eaton High School in Haslet, Texas, and will be our intern until May. This terrific program through her high school allows students to receive school credit for real life work experience. Megan will be in our office three days a week to help us with various tasks and projects. 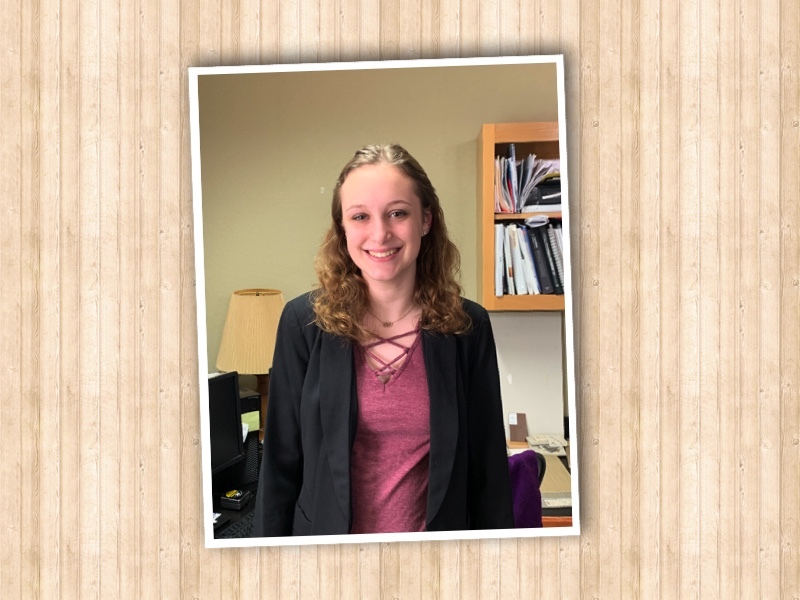 Megan is interested in the creative aspect of architecture and interior design, and she already appreciates that we can live in a space based on the lifestyle we have chosen. This is a terrific opportunity for her to gain insight into an architectural and design firm, and we hope she enjoys it. Welcome Megan … we’re happy to have you here!